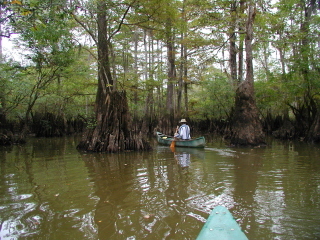 This forested wetland on the Choctawhatchee River can only be reached by canoe. 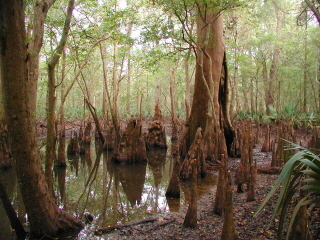 It is home to many large trees that are now protected from logging. 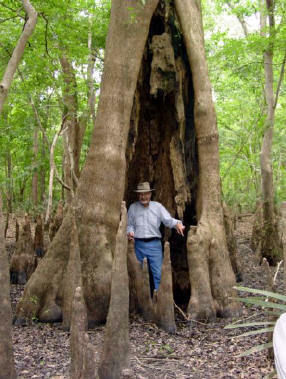 This small point of land was donated to BCC by Dr. John Savage in 2005.